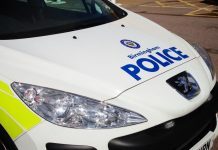 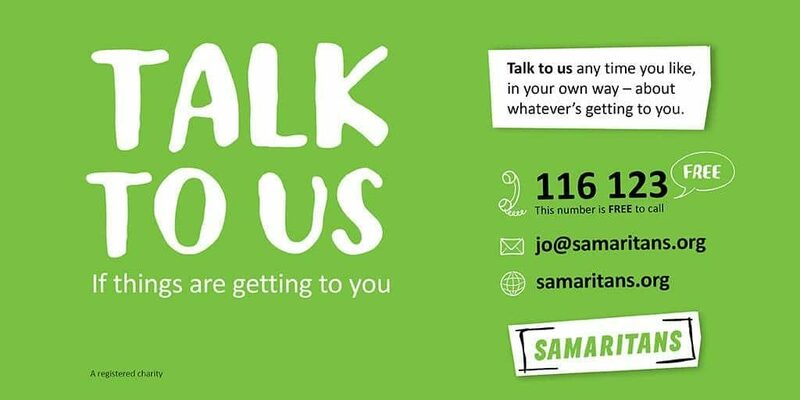 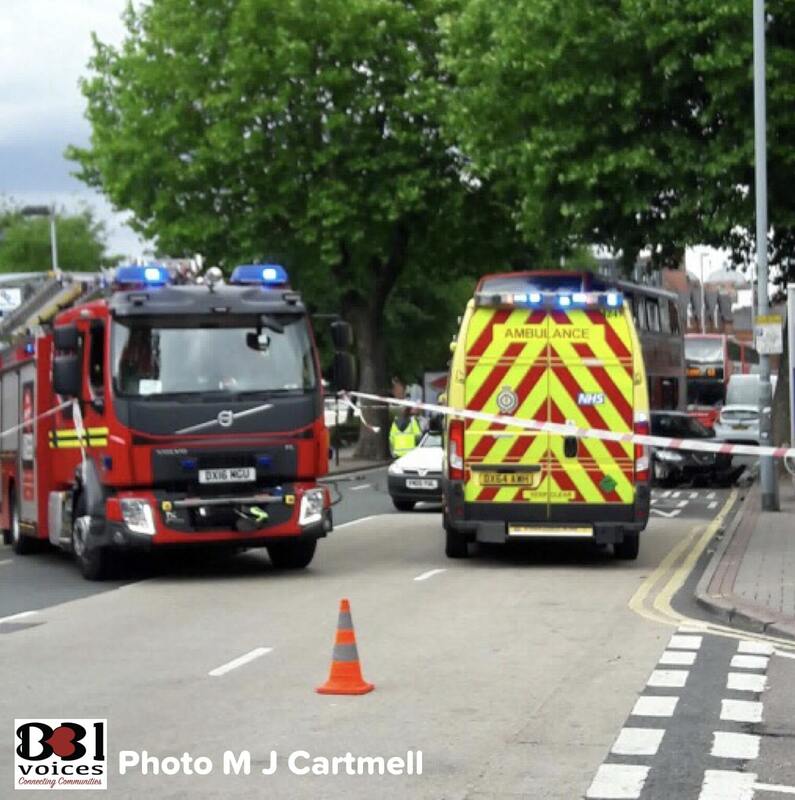 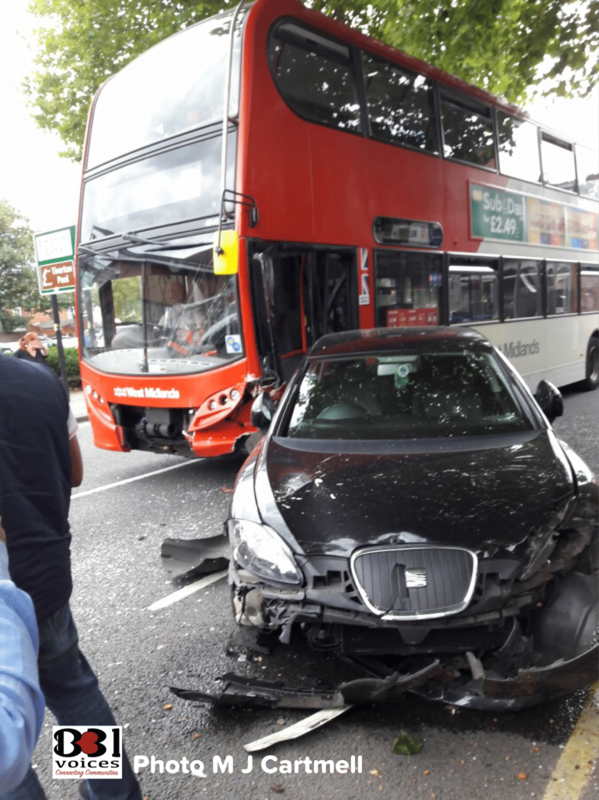 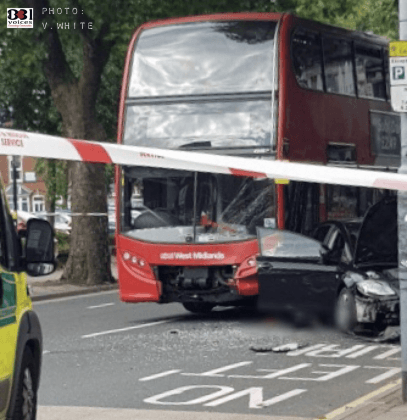 A collision, involving three vehicles including a double decker bus, blocked a busy Selly Oak route this afternoon (Tuesday 31st July). 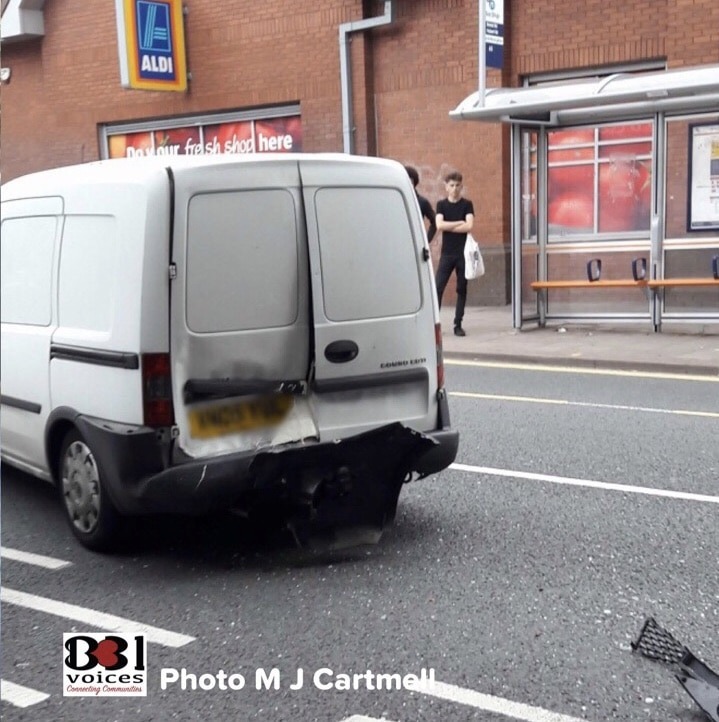 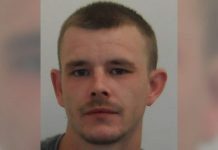 The accident – involving a bus, a car and a small van – happened on the B384 Bristol Road just outside Aldi, close to the junction with Hubert Road at around 3.45pm. Luckily no-one was seriously injured but the road still remained closed at 5.40pm. A passing ambulance came across the accident and stopped to assist. 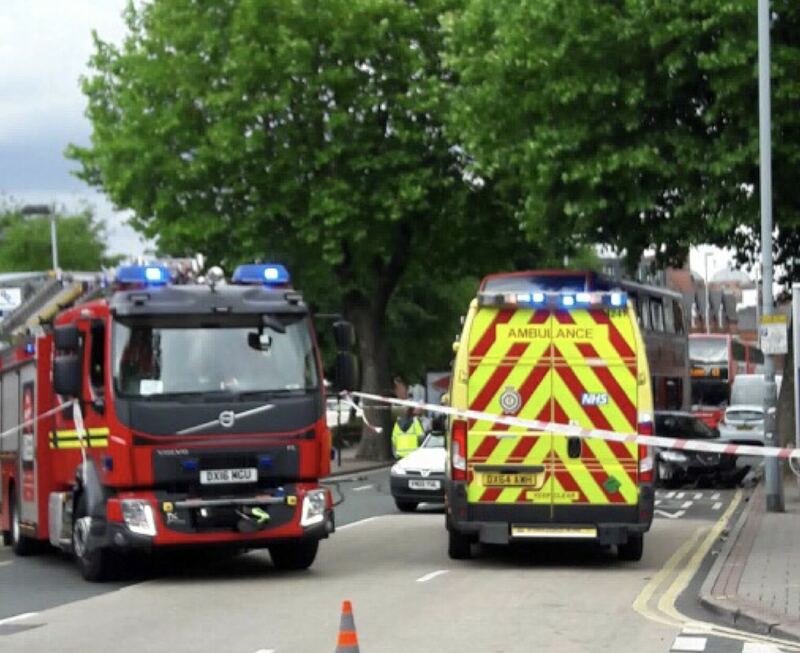 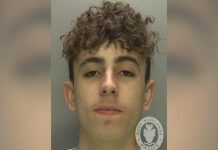 Anyone who witnessed the accident can contact West Midlands Police on 101.